You may be surprised to learn that the best month to sweeten up your menu and put your desserts out front is April. A quick look at a calendar like this one will tell you that April is a month that plays into the weakness of those with an incredible sweet tooth. Here is a list of some of the special days that go toward making this month especially sweet. The link above will give you a complete list. April 3rd – National Chocolate Mousse Day. April 5th – National Caramel Day. April 6th – National Caramel Popcorn Day. April 7th – National Coffee Cake Day. April 8th – National Empanada Day. April 10th – National Cinnamon Crescent Day. April 13th – National Peach Cobbler Day. April 20th – National Pineapple Upside Down Cake Day. April 21st – Easter Sunday. April 23rd – National Cherry Cheesecake Day. April 28th – National Blueberry Pie Day. April 30th – National Oatmeal Cookie Day. Here are some great ideas for you to take advantage of these days and show off your dessert options at your restaurant. Tackle the month intelligently. Do not try to whip up something different for each day. Not only will you burn yourself out, but it will also mentally fatigue your customers. Plus, focusing on too many items will leave you with no time to promote any of them. A better approach is to focus on a small handful of days and throw your efforts into them. Limiting yourself to a manageable number of days for highlighting dessert items will give you a chance to plan out an attack that will be promotable, sustainable and successful. Alternatively, you can treat the whole month as a “Celebration of Sweetness,” which gives you the ability to plan and promote any way you want during the course of the entire month. Once you decide on your approach, you need to start promoting it. Use your social media platforms, website and mobile app to make sure everyone knows what will be going on at your restaurant. Do not hold back. 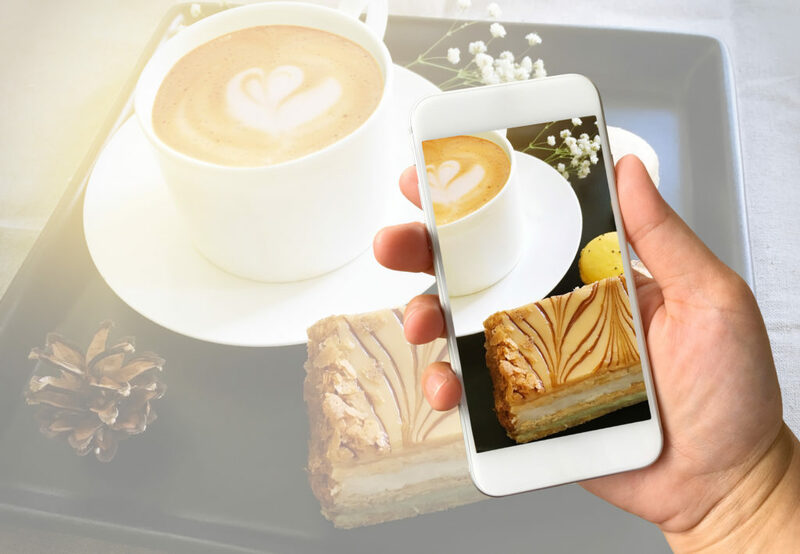 Create videos that feature dessert options, send out notifications through all of your various channels and offer promotions. Do whatever you need to do to get customers aware of all that is happening in your restaurant this month! If you are going to showcase your dessert options, then you need to create them. Work with your chef and kitchen staff to create something new for this month. Use the way you chose to celebrate April as the catalyst for making your decisions. If you decided on highlighting specific dessert-themed days, create something special that fits those categories. If you decide to celebrate the idea of sweet treats throughout the month, then you have unlimited choices, so let your imagination and creativity go wild. 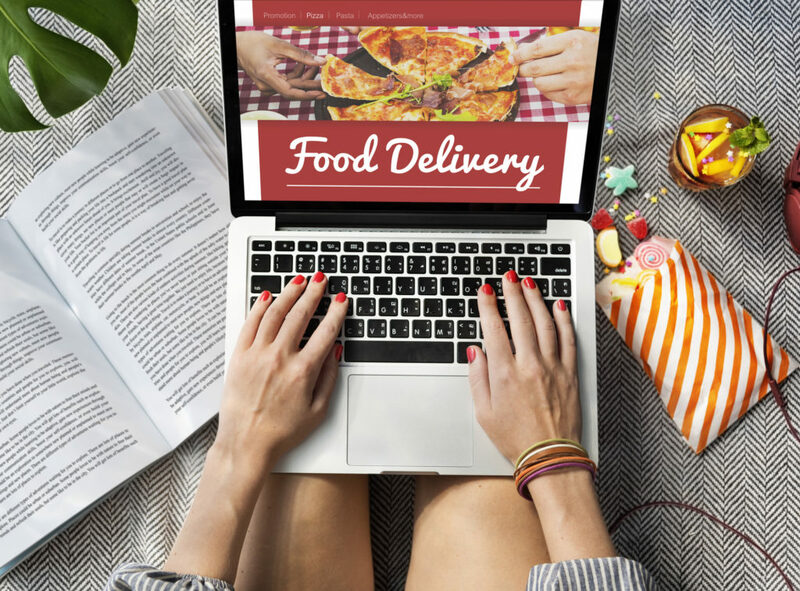 Take this opportunity to roll out something new that will make your customers’ mouths water! Offer incentives to make your customers even more eager to try out your desserts. If you have a customer loyalty program, then consider offering your participating customers a bonus. It is also a great way to encourage more people to join the loyalty program. In addition to your loyalty program, discounting your desserts is another way to highlight your sweets menu. Having a special dessert of the week, or giving discounts for pairing certain desserts with entrees will also encourage your customers to think about ordering your tasty treats. You have lots of choices for highlighting the sweet items on your menu in April. Pick a few special treats to focus on at one time, or spend the whole month celebrating. However you choose to do it, your customers are going to love it!